Øvre Romerike Avfallsselskap IKS (ØRAS) manages a modern recycling center that collects more than 96% of waste for recycling. The municipalities are responsible for collecting the household waste in collaborations with the waste collectors. ØRAS is located at Dal Skog, 20 km from Oslo Airport, Gardermoen. ØRAS is certified to ISO standard NS-EN ISO14001 – 2015 in 2016 and NS-EN ISO 9001 – 2015 in 2017. 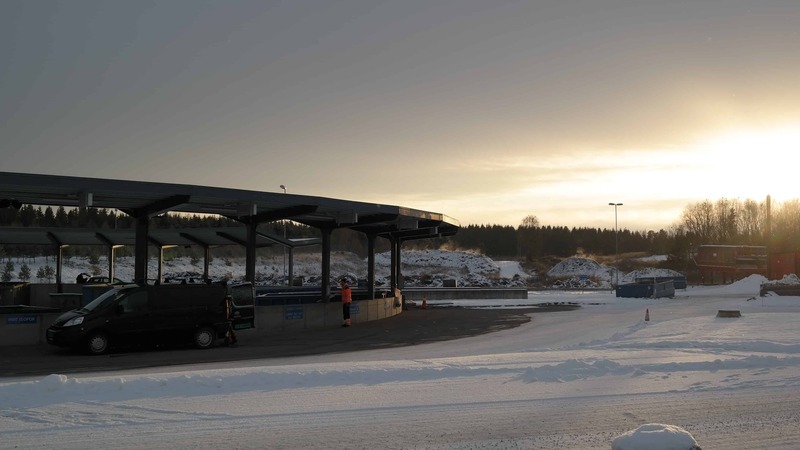 The activities of ØRAS include managing a modern recycling station, a waste sorting facility, a compost plant and an active landfill with waste water treatment. 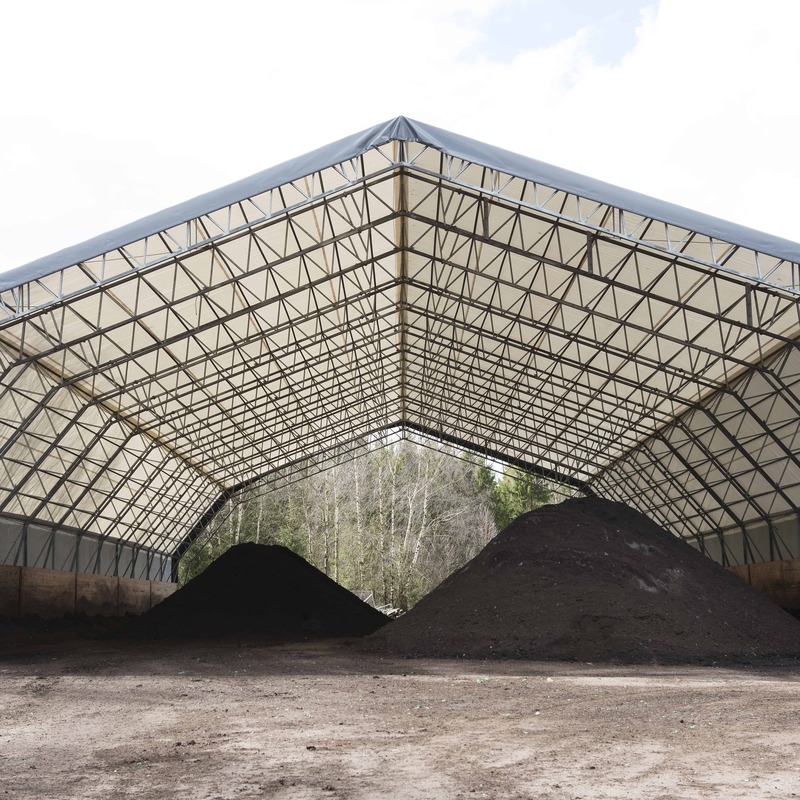 Food waste has been sorted into green bags in the region since 1998 and the compost product meets the standard set for ecological cultivation. The soil, “ØRAS Hagejord” (ØRAS garden soil) is based only on compost from food waste, garden waste and sand. This is a peat-free soil. During 2017, ØRAS released another soil product, “ØRAS Bed- og pottejord” which is based on “ØRAS Hagejord” mixed with horse manure. 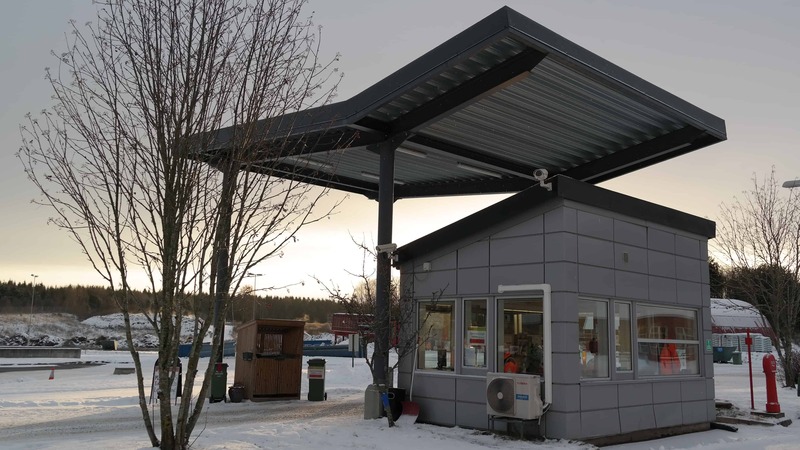 ØRAS cooperates with schools and invites pupils to learn about recycling in their region. About 2.000 pupils from both primary and secondary schools visit the plant yearly.